C&apos;est la saison de l&apos;amour . . . this is the season for love. It&apos;s a time of year when the weather&apos;s all crazy, Valentine&apos;s Day is just around the corner, and people are falling in love. What better way to show your affections than with a little romance? Or a lot! We&apos;ve created this list of events this weekend to help you get a jump on Valentine&apos;s Day. Whether your passion is great food, live music or even a few laughs, Irving offers the ideal activities for you and your Valentine. Irving has become quite the hot spot for live music all throughout the city. With a variety of genres that will get your foot stomping and heart pumping, you and your Valentine are in for a real treat. Combined with some special drinks and late night noms, you&apos;ve created a memorable weekend. Two Mules Cantina, located inside Texican Court, features Christopher Crow on acoustic guitar. No cover charge. Friday, Feb. 8 and Saturday, Feb. 9 @ 9 pm. The Ranch at Las Colinas features Genevieve Allen on Friday, Feb. 8 @ 8-11 pm and Faron Lee. Saturday, Feb. 9 @ 8 - 11 pm. No cover charge. Peak Restaurant & Bar features Fabulous February with SoundCloud Band. No cover charge. Friday, Feb. 8 @ 8:30 pm - 2 am. Bar Louie at the Toyota Music Factory features Dan Rocha. No cover charge. Friday, Feb. 8 @ 9 pm - 1 am. 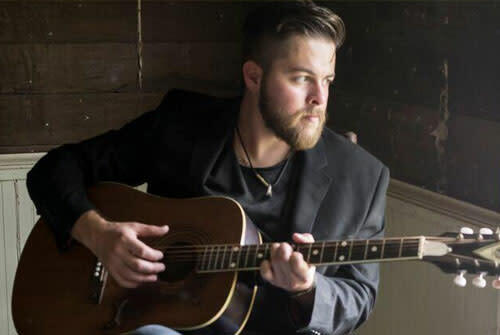 OUTLAW Tap Room at the Four Seasons Resort features Joshua Ingram on acoustic guitar. No cover charge. Saturday, Feb. 9 @ 6 - 9 pm. The Irving Arts Center features Freedom . . . and Destiny! where great composers explore musical interpretations of freedom and destiny. The New Philharmonic Orchestra of Irving accompanies hand-selected Irving ISD orchestra students for this thrilling concert. Cost is $5 - $20. Sunday, Feb. 10 @ 3:30 pm. 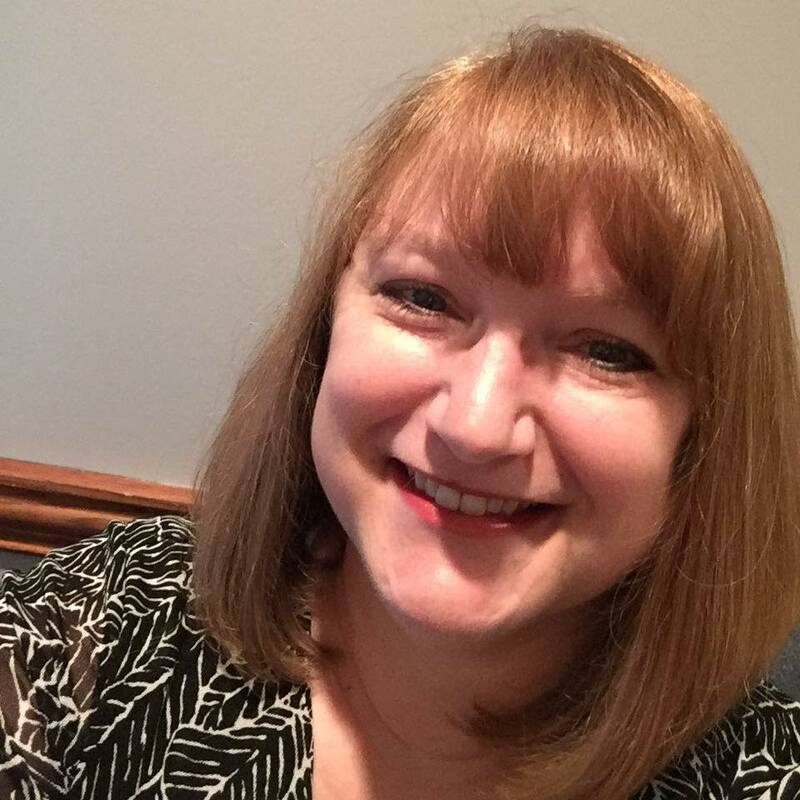 What do you get when you take six patients with OCD, put them in a psychiatrist&apos;s waiting room for an extended amount of time, and then sit back and watch? You get an hour full of hilarious comedy! 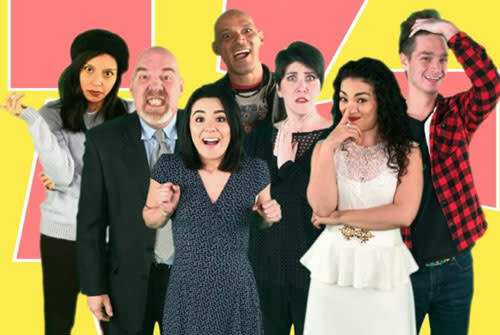 Visit the Irving Arts Center this weekend with your Valentine and watch TOC TOC, an obsessive compulsive disorder comedy for an evening full of belly laughs. Cost is $29.50 - $35.50. 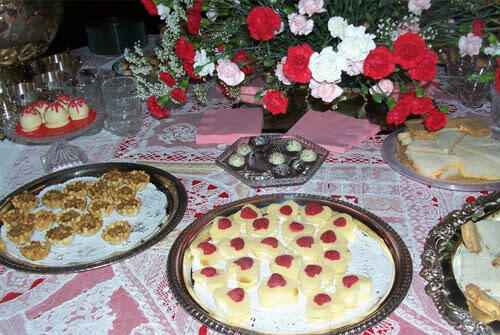 Every year the Irving Heritage Society recreates a 1914 Valentine&apos;s Party to commemorate when "Mr. and Mrs. Charles Percy Schulze threw open their beautiful new home for a housewarming." The public is invited to share in this special event. Just like it was in 1914, the Heritage House Museum will be decorated with strings of hearts hanging from the chandeliers and lace draped at the windows. Enjoy samplings from the table and find out who is the new Irving Heritage Society Sweetheart. The cost is free and reservations are not required. Sunday, Feb. 10 @ 2 - 4 pm. Don&apos;t forget to include the kiddos during all of this Valentine&apos;s fun. Irving provides enjoyable and creative activities at locations all around the city. 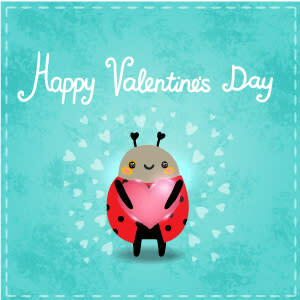 No matter what your child&apos;s age is, there are little love bugs everywhere ready to show them a good time. Northwest Park Recreation Center presents a Love Bug Masquerade Party where children ages 3-5 can listen to music, dance, play games and make masks. Cost is $5 per child. Friday, Feb. 8 from 10 am - 12 pm. Cimarron Park Recreation Center presents a Preschool Valentine&apos;s Day Party, where children ages 6 and younger are invited to a morning of fun with crafts, cupcakes and a special puppet show. Cost is $5 per child. Friday, Feb. 8 from 10 am - 12 pm. The Mustang Park Recreation Center invites fathers (or father figures) and their daughters ages 4 - 13 to dance the night away at the Father Daughter Dance. There&apos;s going to be a live DJ, dinner and refreshments, gifts, door prizes and pictures taken by a professional photographer. Cost is $25 per couple, additional daughters are $10 each. Tickets must be purchased in advance. Friday, Feb. 8 @ 7 - 9 pm. The Las Colinas Country Club is holding a Kid&apos;s Valentines Party, where they will enjoy heart shaped pizzas, cookie decorating, t-shirt making, glitter tattoos and crafts! Cost is $20 per child and reservations are required. All ages. Guests welcome. Saturday, Feb. 9 @ 11 am. Enjoy an Afternoon Valentine&apos;s Tea at the Irving Library - South where children of all ages can gather for treats, trivia and tea. Bring your own unique or vintage teacup to compete for prizes. Free. Saturday, Feb. 9 @ 2 - 4 pm. Irving Library - West offers those who aren&apos;t feeling the Valentine&apos;s vibes an Anti-Valentines Party! Teens in grades 6-12 are welcome to smash candy at a heart breaking station, demolish a pinata in the shape of a heart, and destroy copies of love-related book covers. Free. Saturday, Feb. 9 from 2 - 4 pm. Your child can Fall in Love with France at the Irving Library - East with a puppet play based on French folktales presented by the Dallas International School and Booker T. Washington Mime Troupe. Also they can create valentines with a French flair while enjoying light refreshments. All ages. Free. Saturday, Feb. 9 from 2:30 - 4 pm. If you have a four-legged fur-child, then Homegrown Hounds in Water Street is where you want to be to create a Be Mine PAW Painting. For just a $10 donation you can choose from several different 8.5 x 5.5 inch love notes ready for your pooch to sign with his paw. It makes a great Valentine&apos;s gift. There&apos;s also a Valentine&apos;s gift for your dog. Saturday, Feb. 9 from 11 am - 5 pm. With all of these events, you&apos;re bound to score points with your sweetie by picking one of them to enjoy together. There are other events going on this weekend as well, so hop on our website and check out the options. Just don&apos;t believe your wife when she says it&apos;s okay not to do anything this year. I&apos;ll let you in on a little secret . . . she&apos;s really hoping you&apos;ll surprise her with something pre-planned.